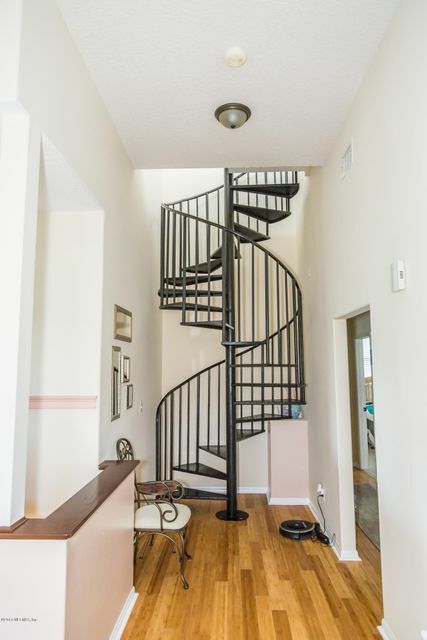 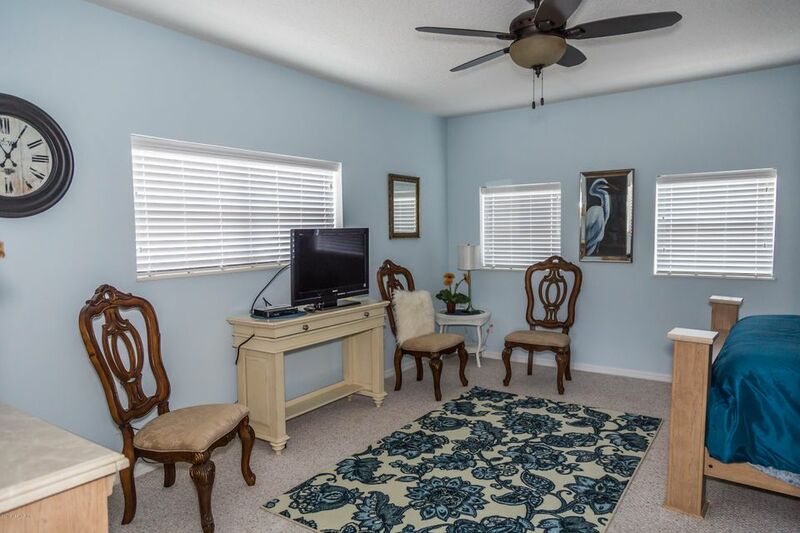 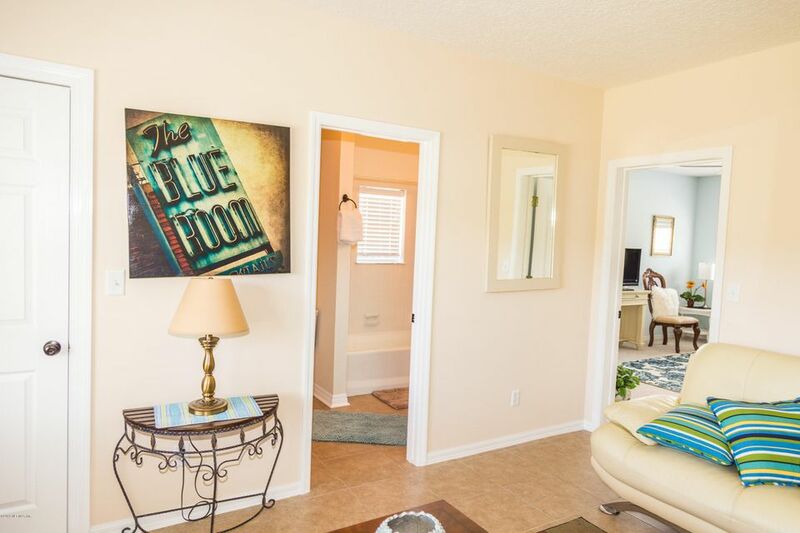 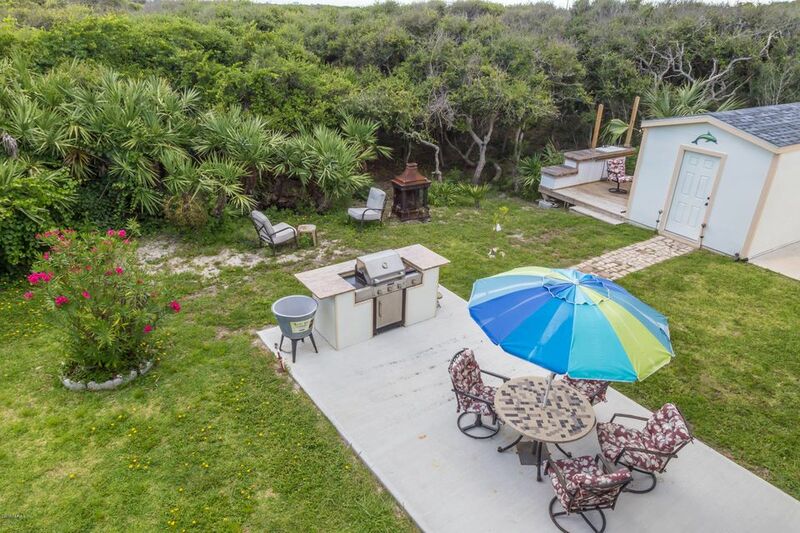 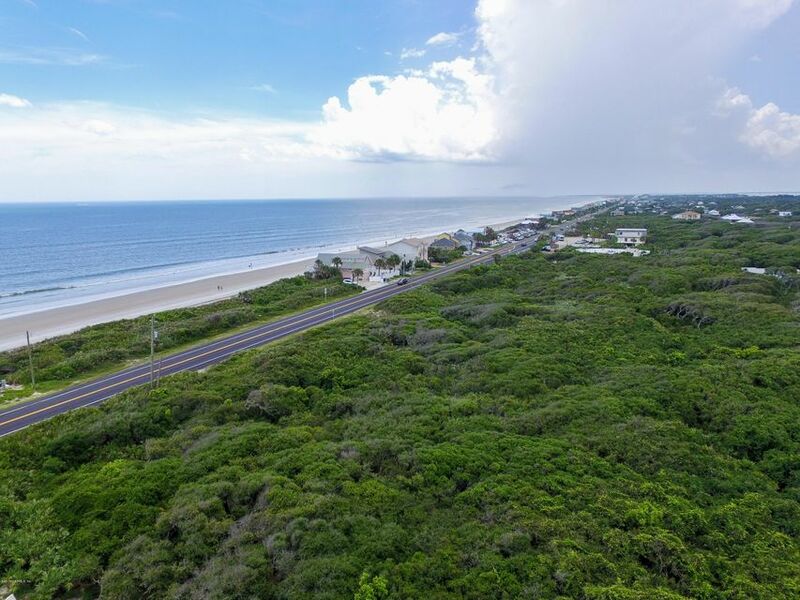 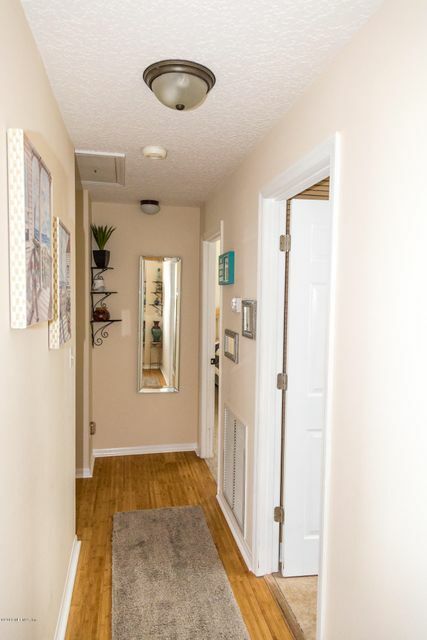 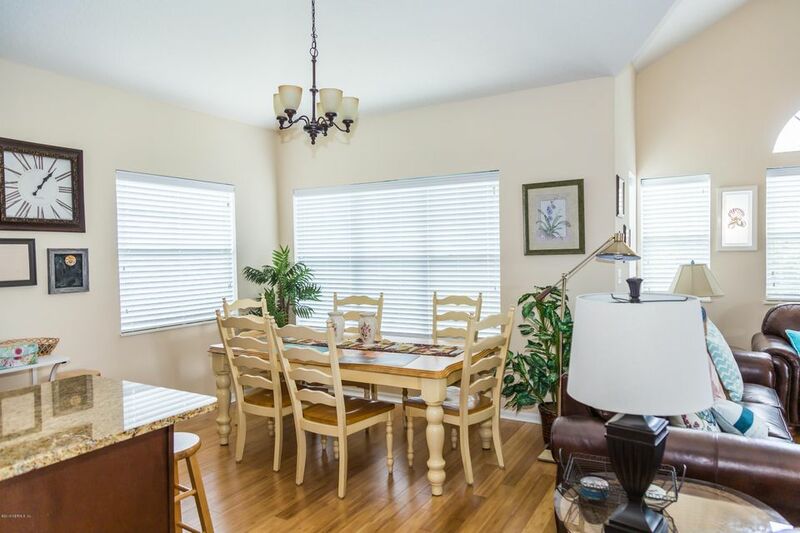 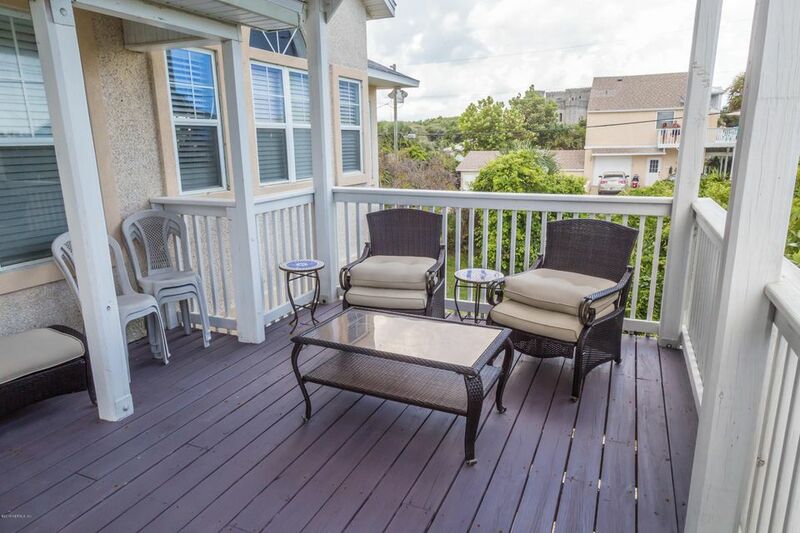 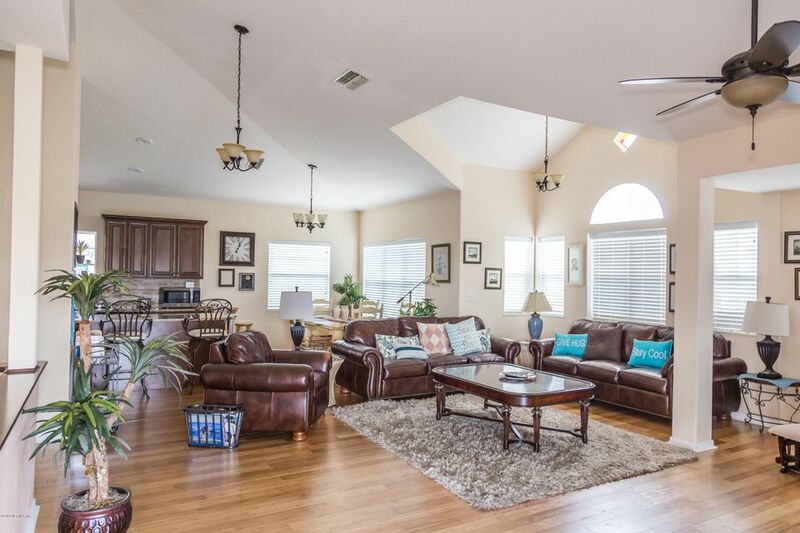 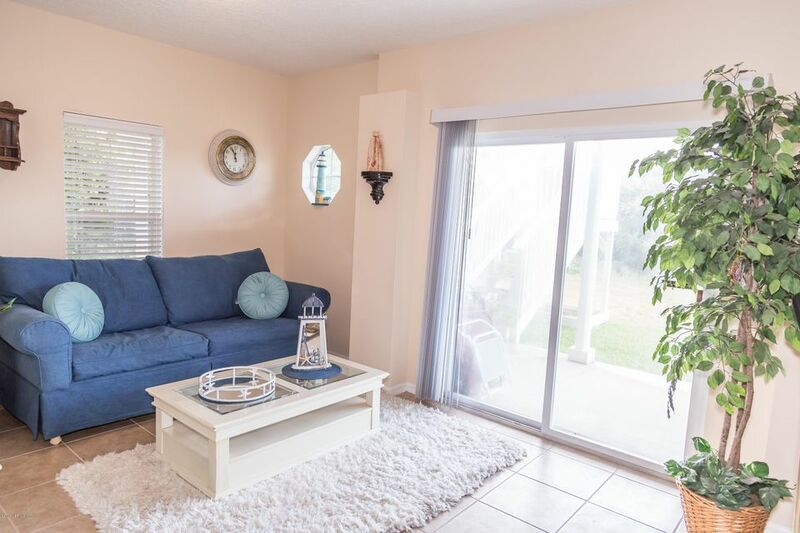 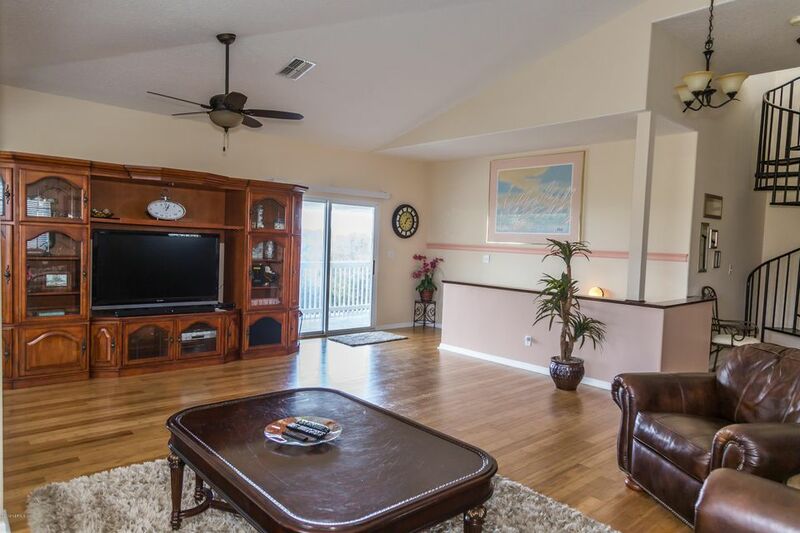 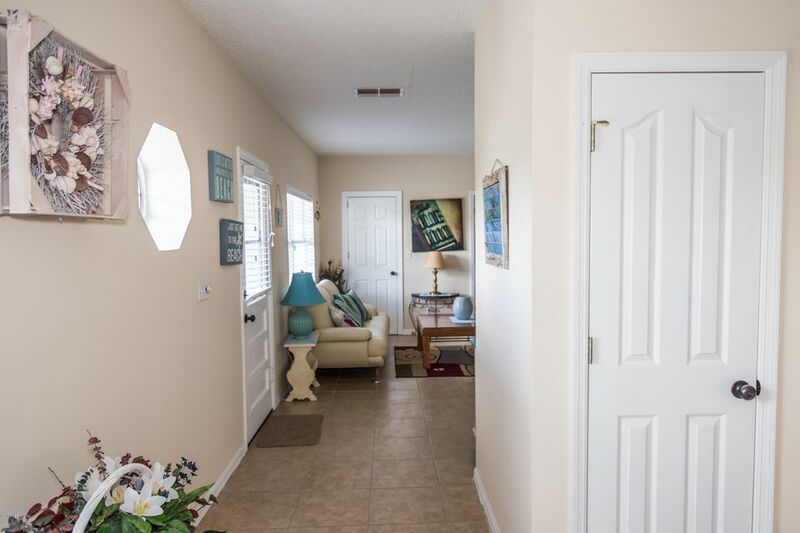 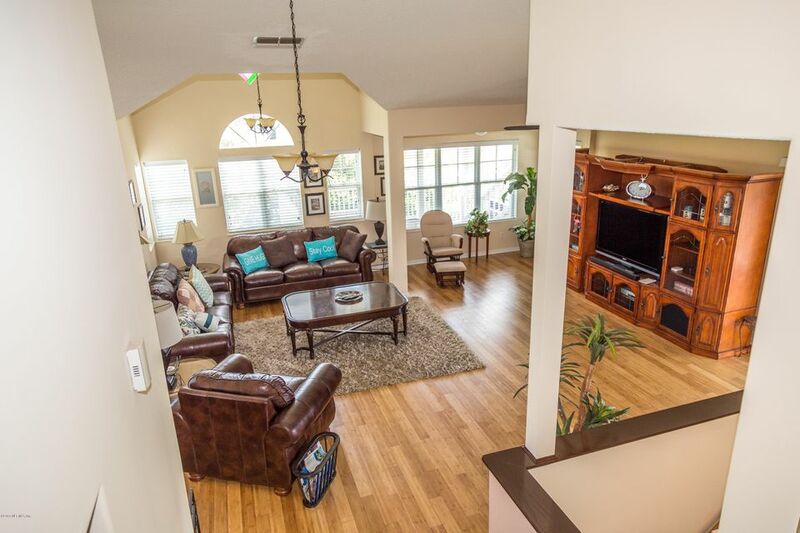 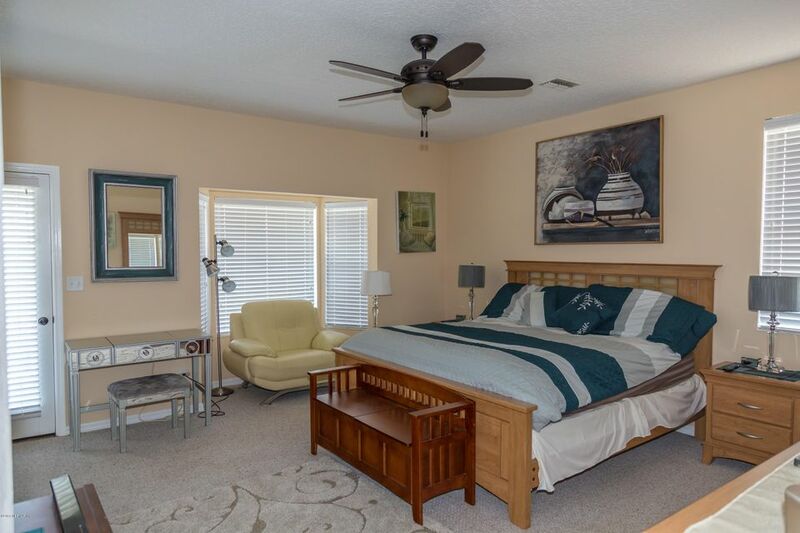 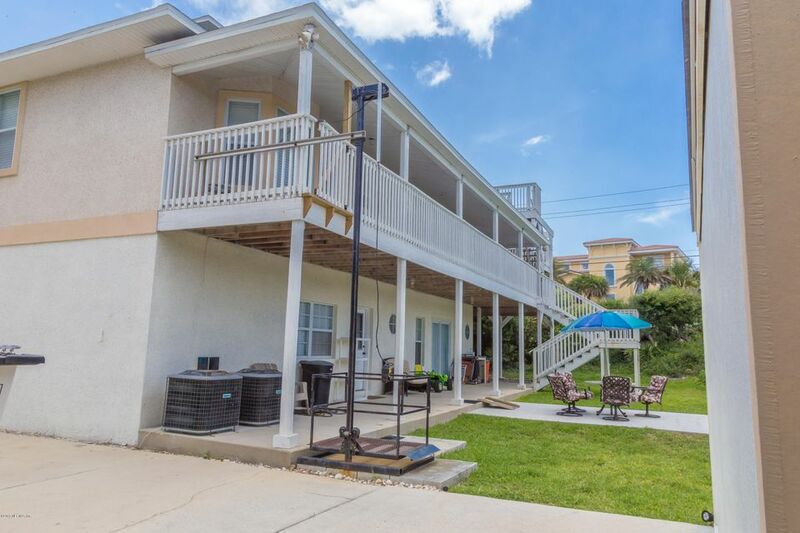 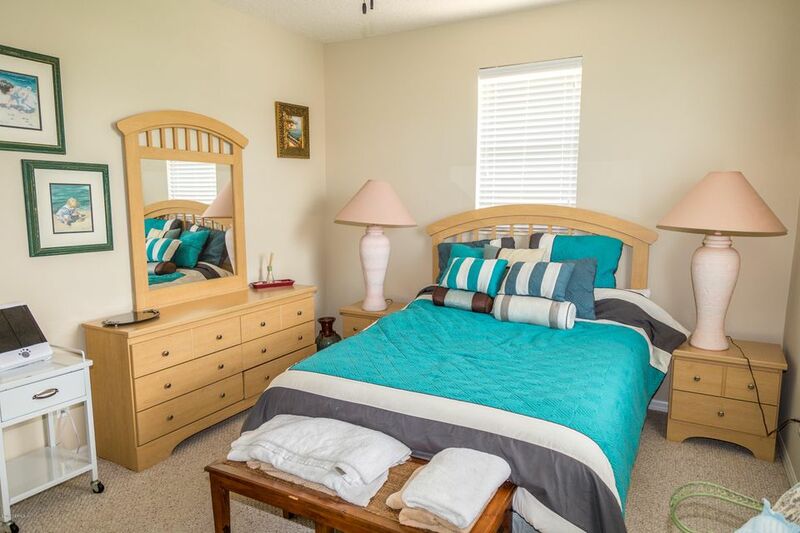 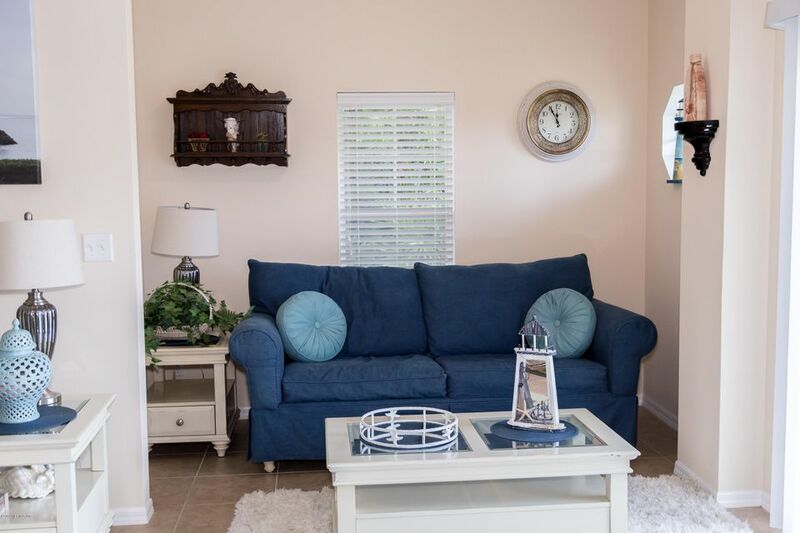 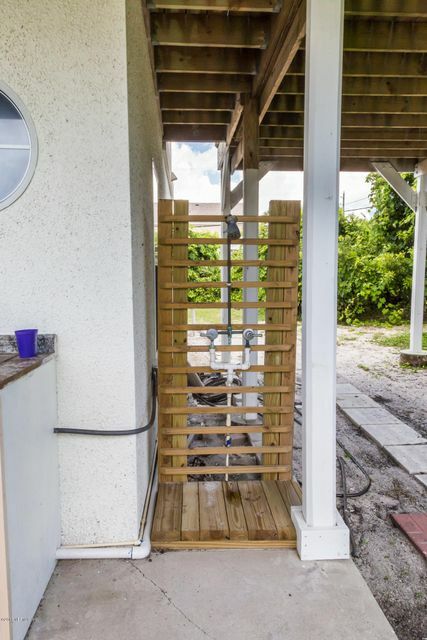 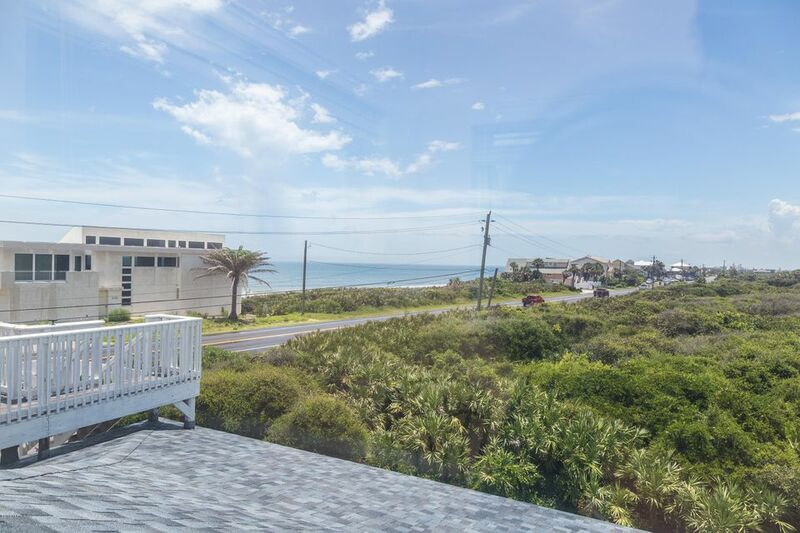 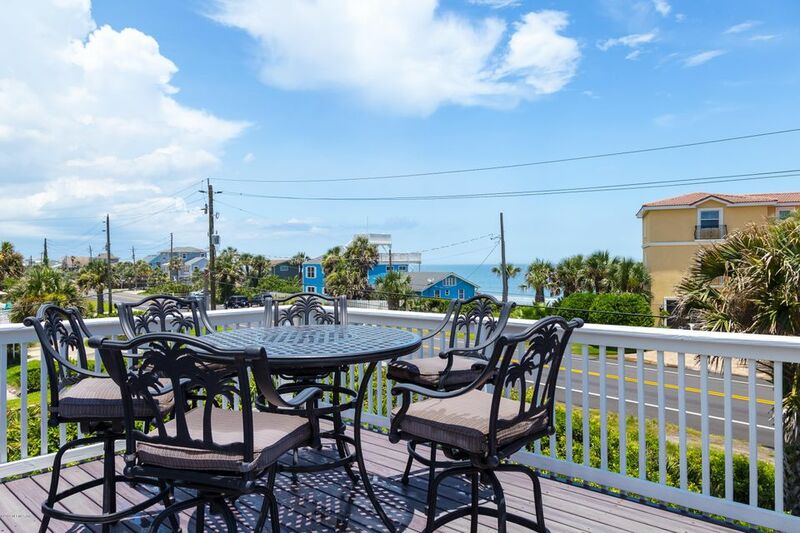 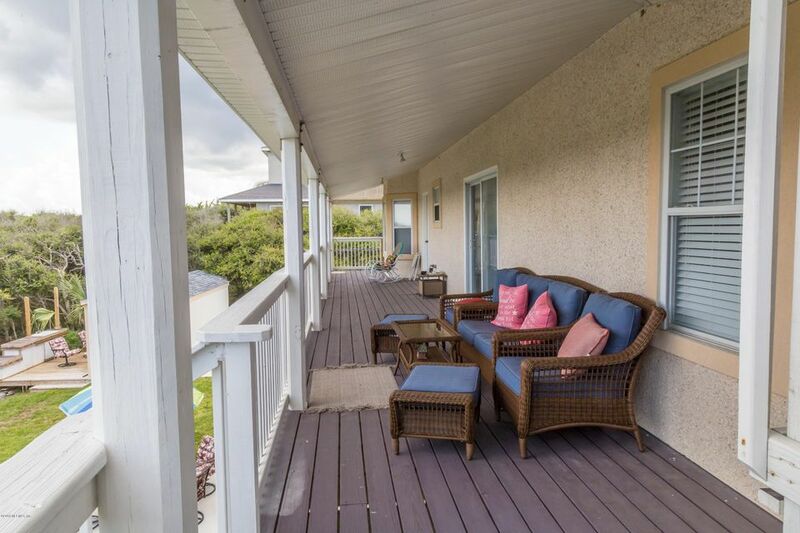 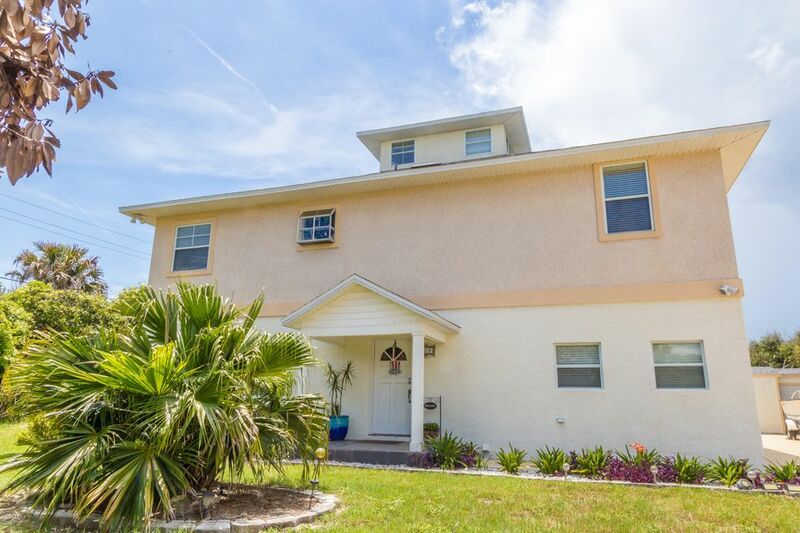 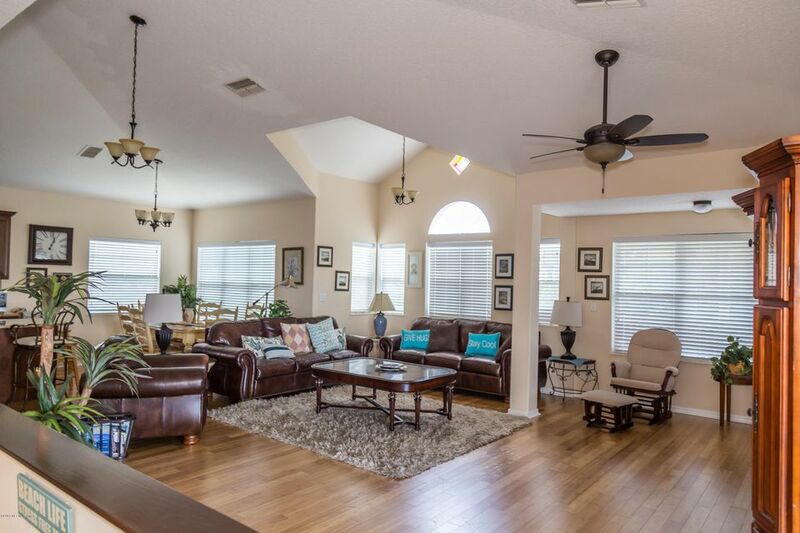 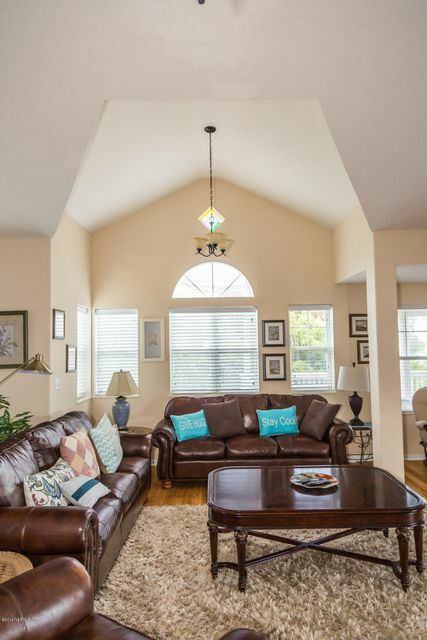 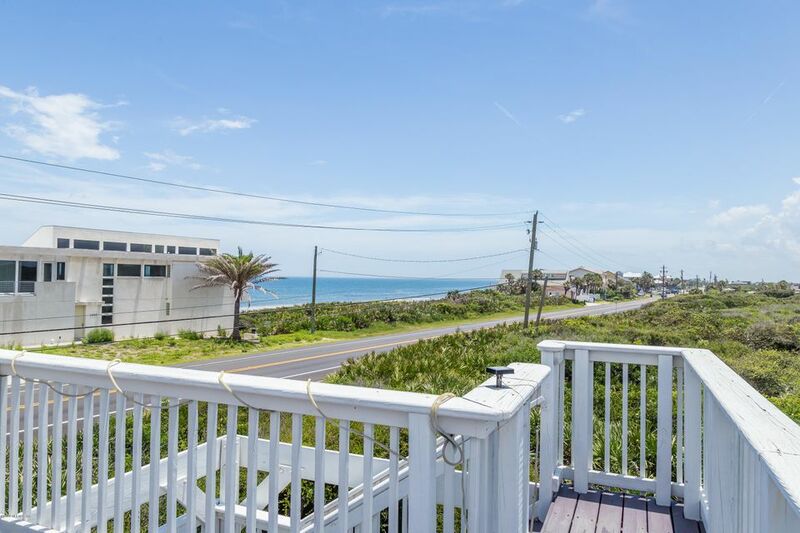 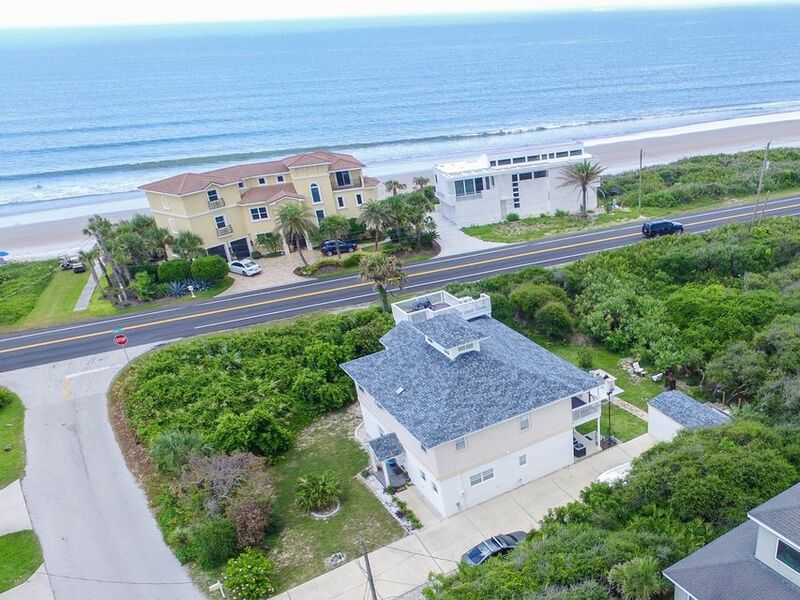 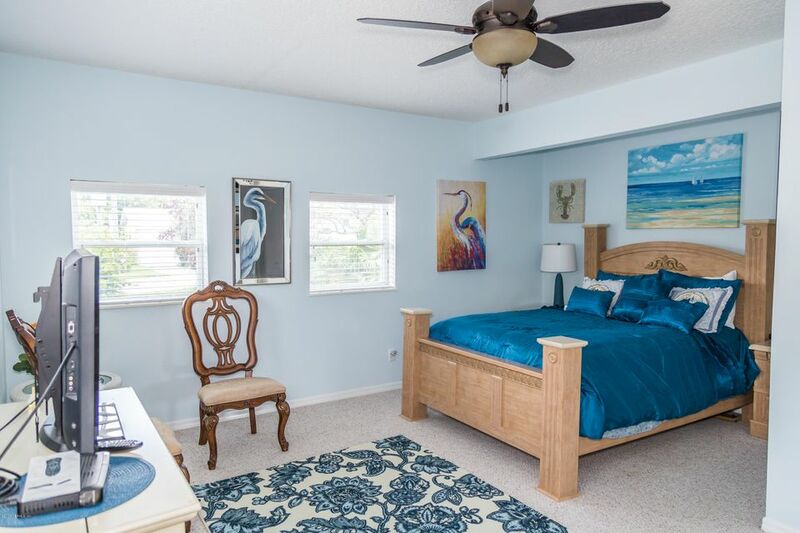 Just a few steps from the sandy beach, with public access directly across the street.Escape the summer showers on your wrap around Porch.Enjoy morning coffee on the 3rd level deck watching the sunrise with amazing ocean views.Space for everyone with 2br/2ba & gathering area downstairs. 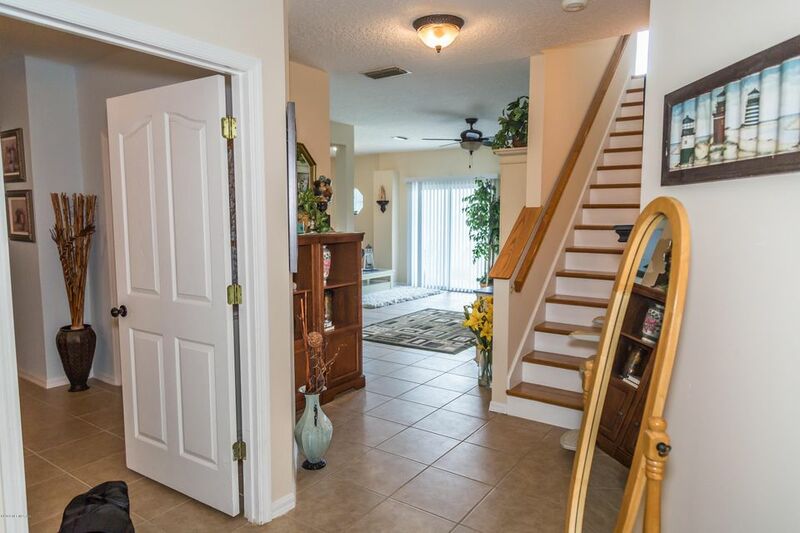 Upstairs has 2br/2ba with kitchen & family room. 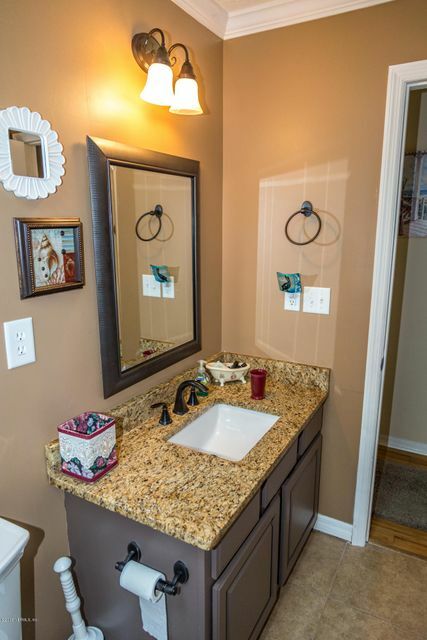 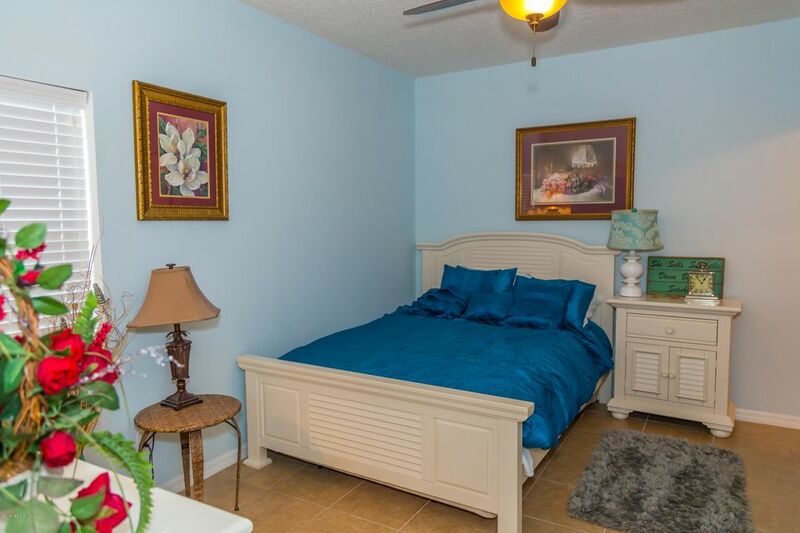 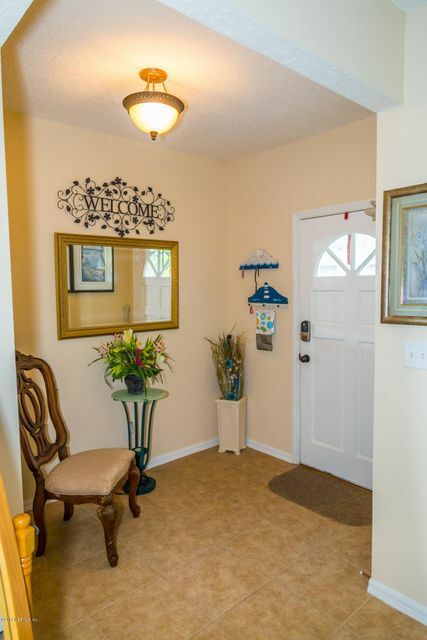 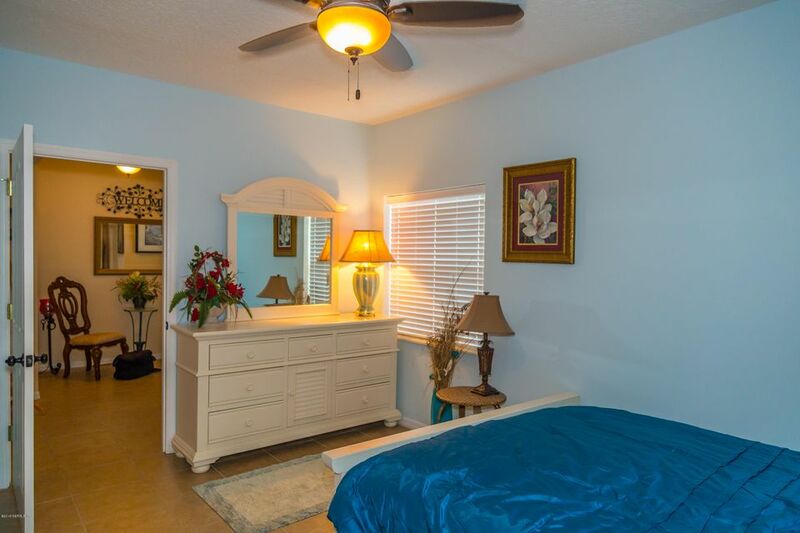 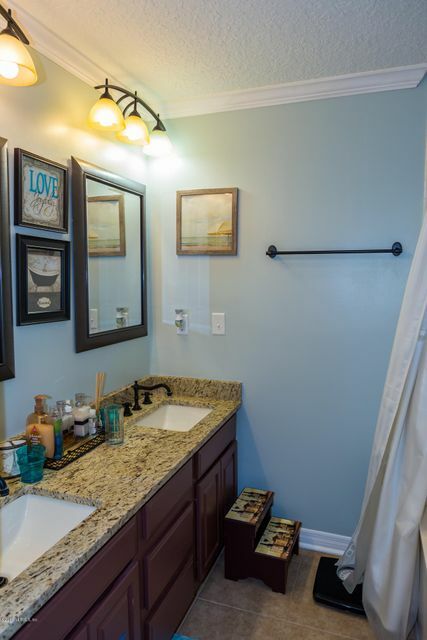 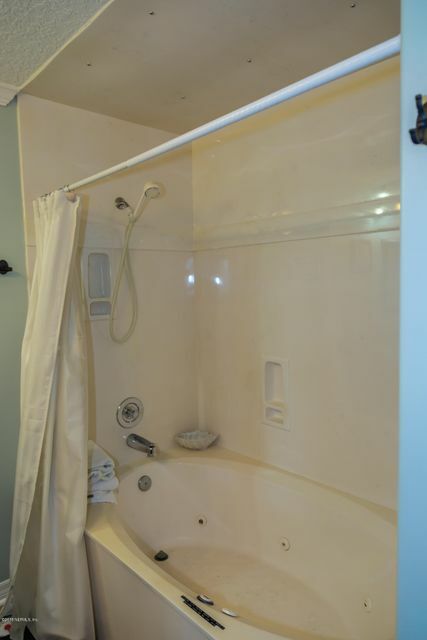 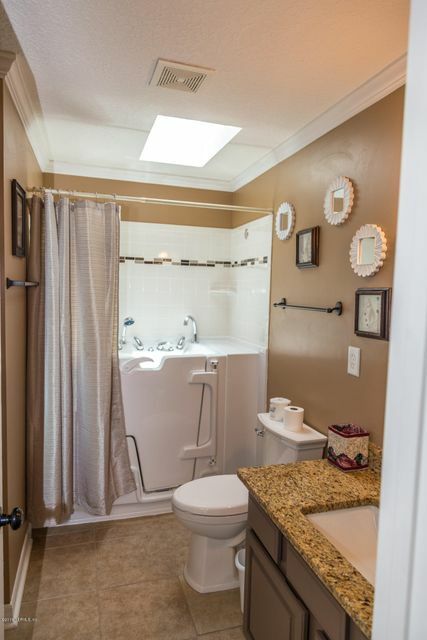 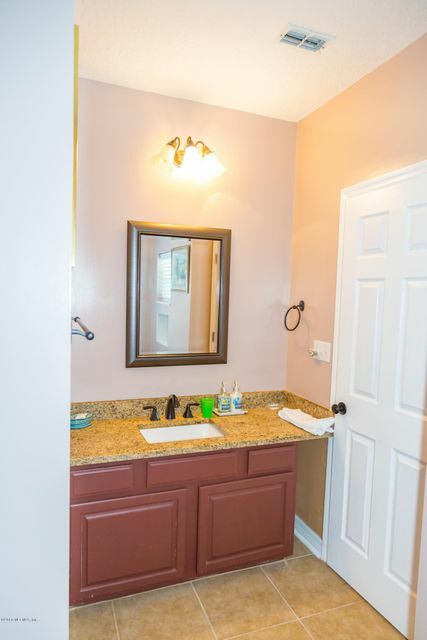 ADA compliant with walk in tub, chair lift inside,& lift outside,new doors throughout to accommodate wheelchairs. 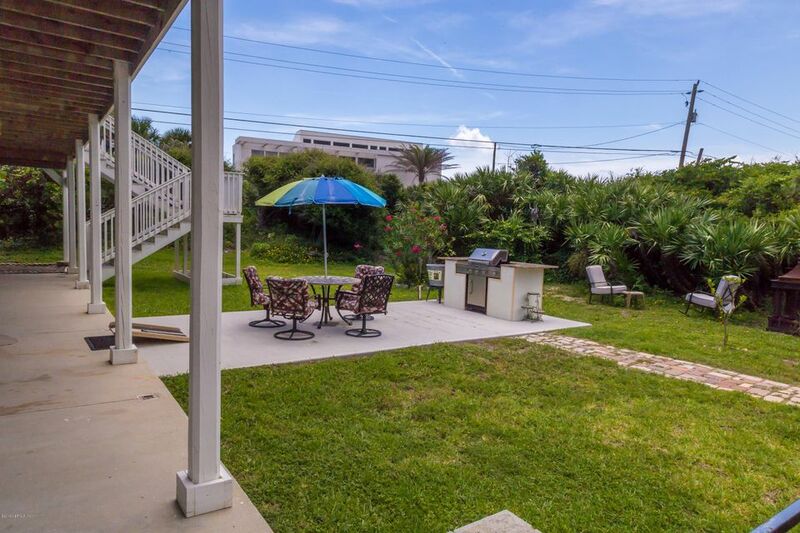 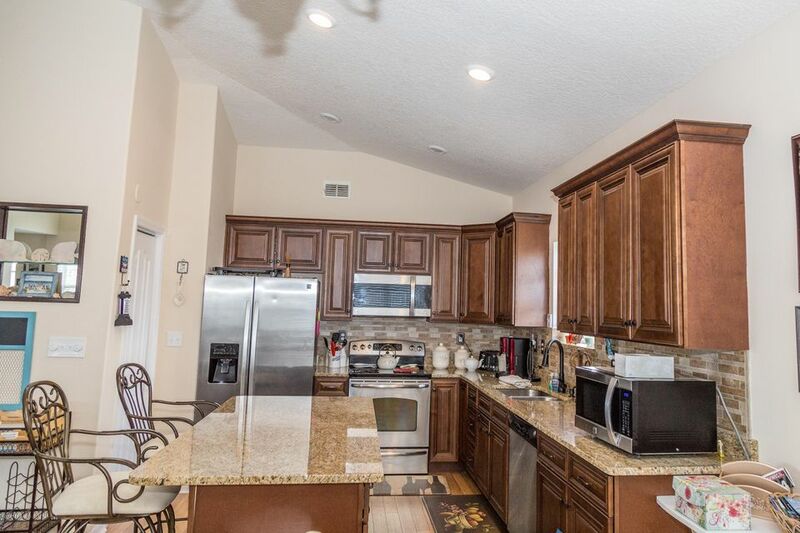 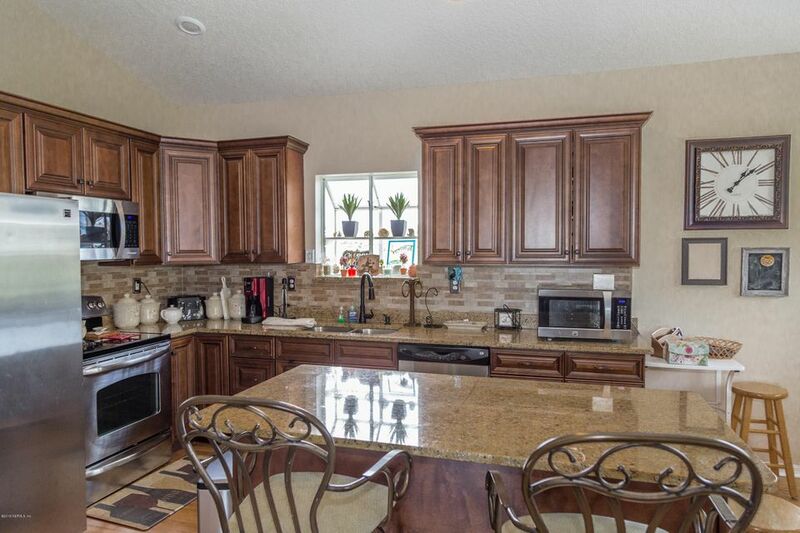 Summer Kitchen,storage building,Ample parking for boat/RV,& visitors.No HOA or CDD fees! 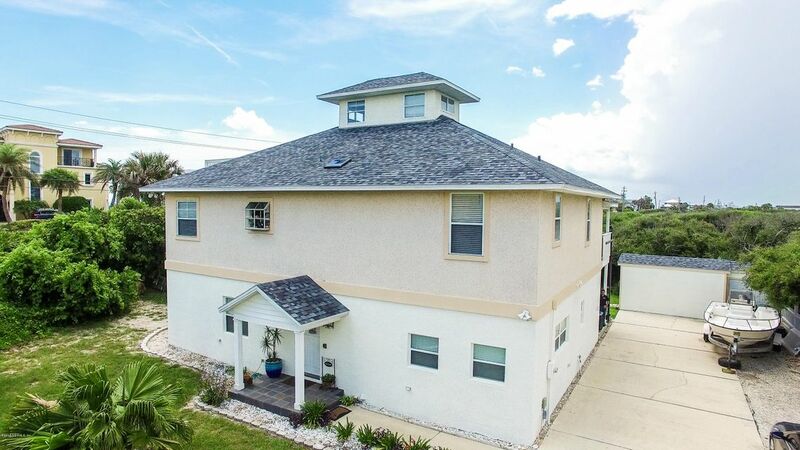 Current owners rent for avg$300/night when not enjoying themselves.Roof new in 2016.No water intrusion from Matthew or Irma.Very minor wind damage.Furniture Negotiable. 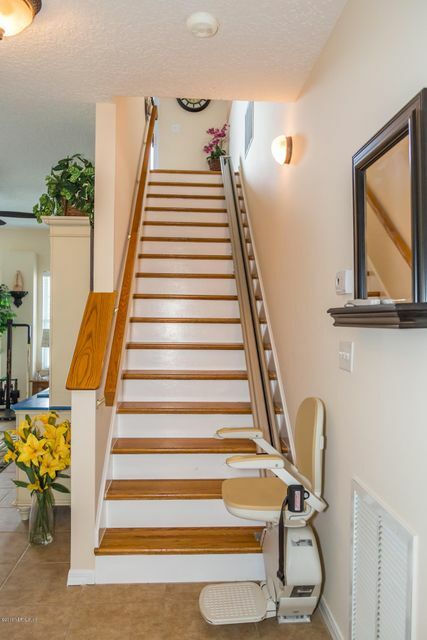 This home has been on the market since Feb 12,2018. 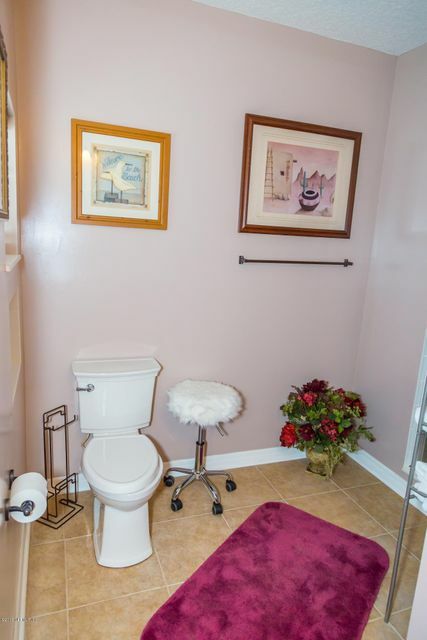 Courtesy of ALLISON JAMES ESTATES AND HOMES FLORIDA.